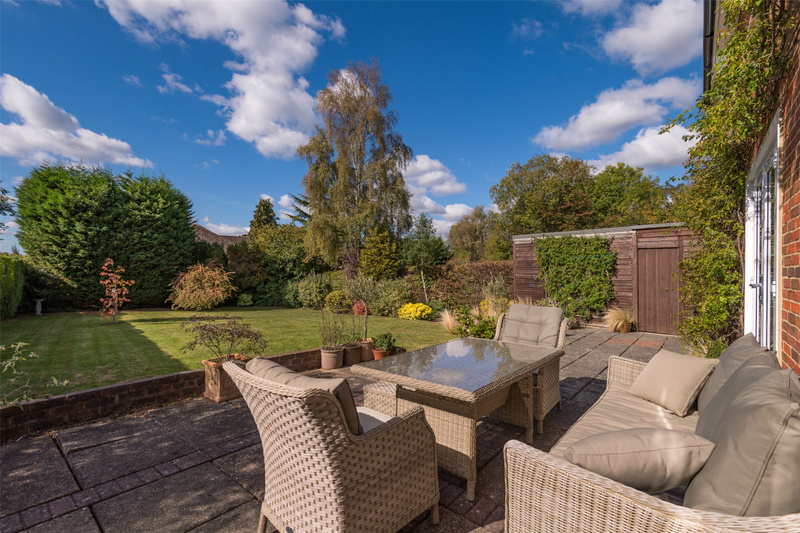 Paddock House is a detached family home adjacent to the picturesque and sought after Wray Common. Located in an attractive, large and secluded plot set back from the road. 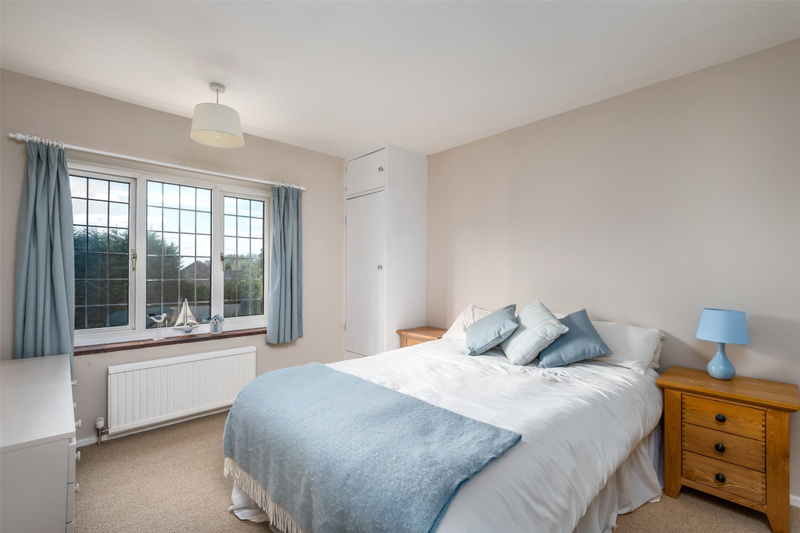 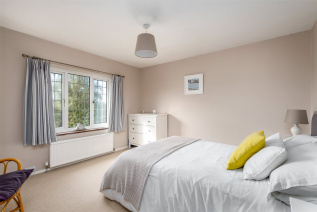 The accommodation provides a well-proportioned triple aspect lounge with feature fireplace and French doors leading out to a south west facing landscaped rear garden. 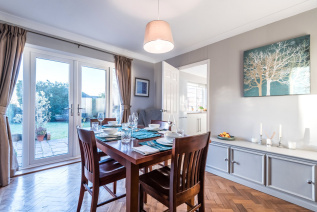 The dining room offers original parquet flooring, also with French doors onto the garden and patio area. 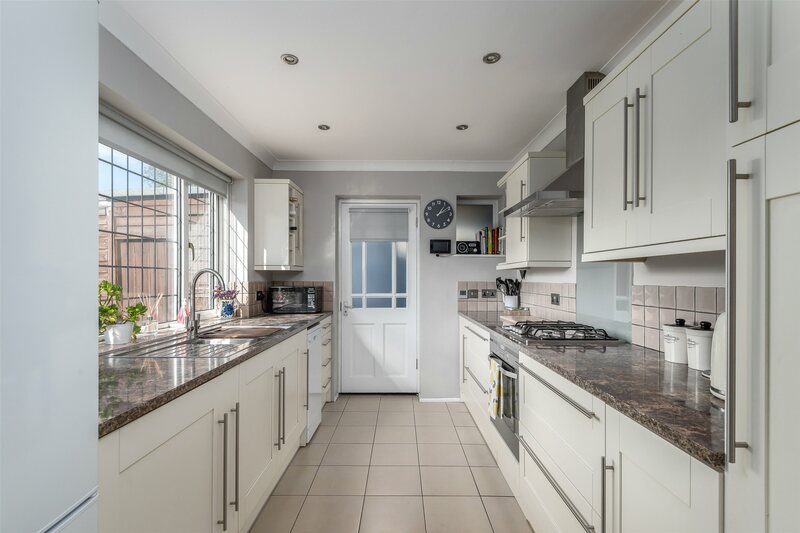 The bright modern kitchen also offers the benefit of underfloor heating with access to a large secure area that can be used for a variety of uses. 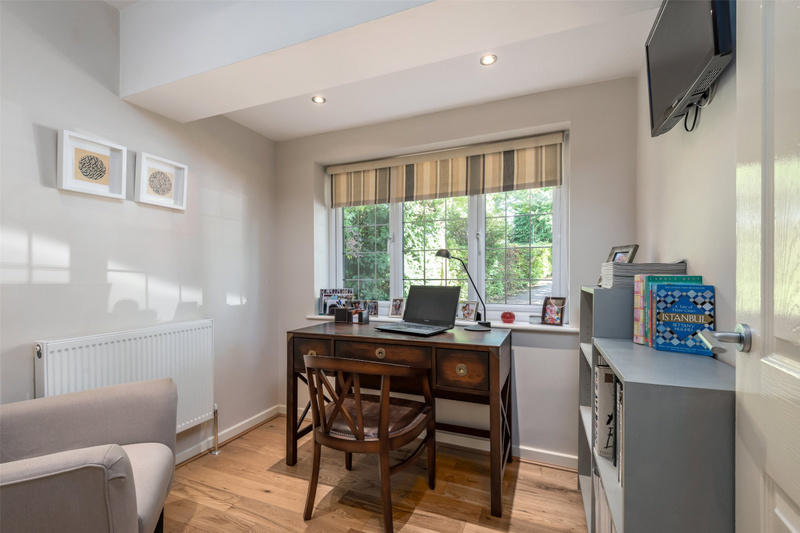 Additional features of the property include a utility area with separate external access, a spacious cloaks cupboard, downstairs WC and a study/snug overlooking the front garden. On the first floor the property offers four bedrooms. 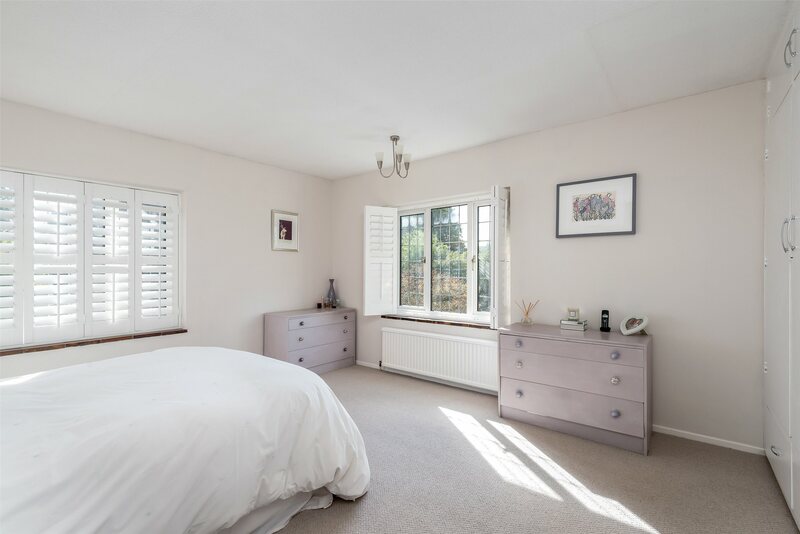 The master bedroom benefits from built in wardrobes and offers a bright double aspect with far reaching views. 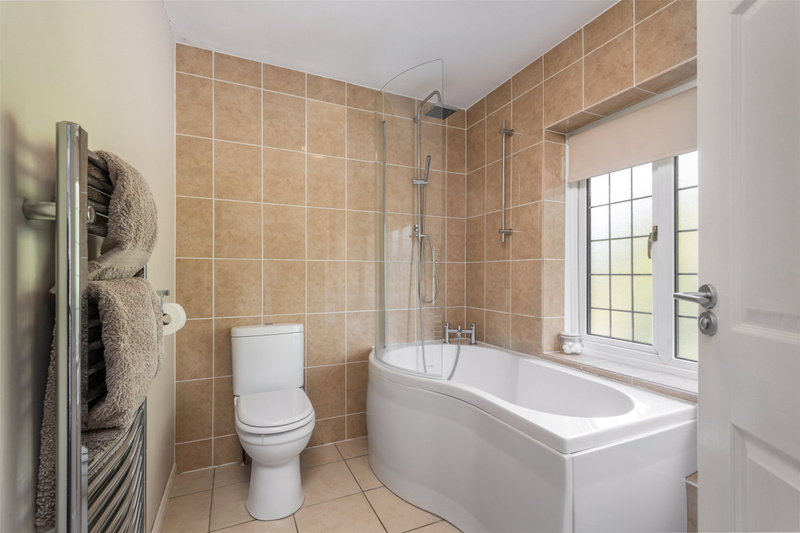 There is a contemporary bathroom enjoying the benefits of underfloor heating. A feature of the first floor landing is the appealing full length window with plantation shutters providing expansive views of the front garden and beyond. In addition the roomy landing offers two large cupboards providing adaptable and useful storage space. 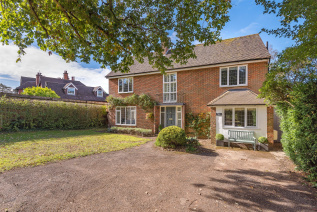 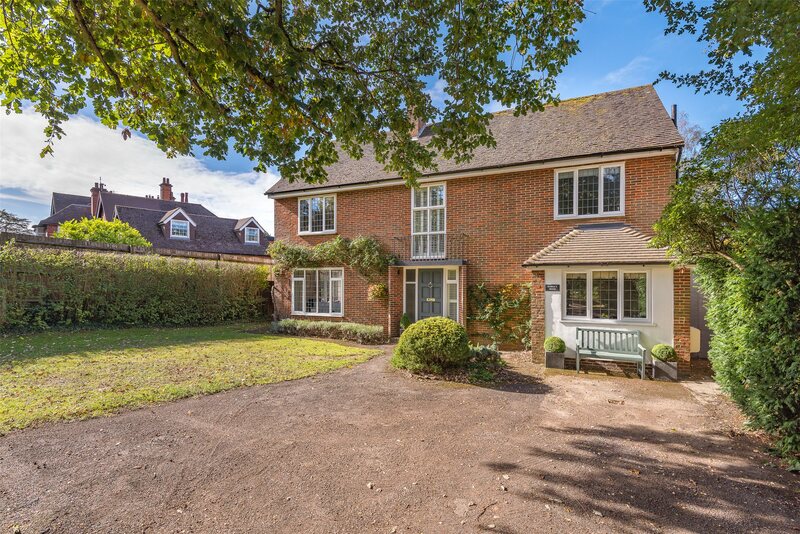 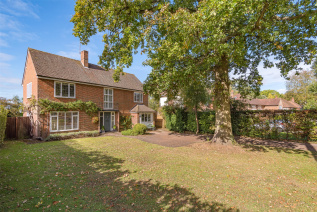 The property provides considerable parking space for a number of vehicles as a benefit of being well set back from the road, in a large well laid out front garden. 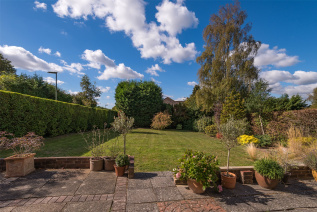 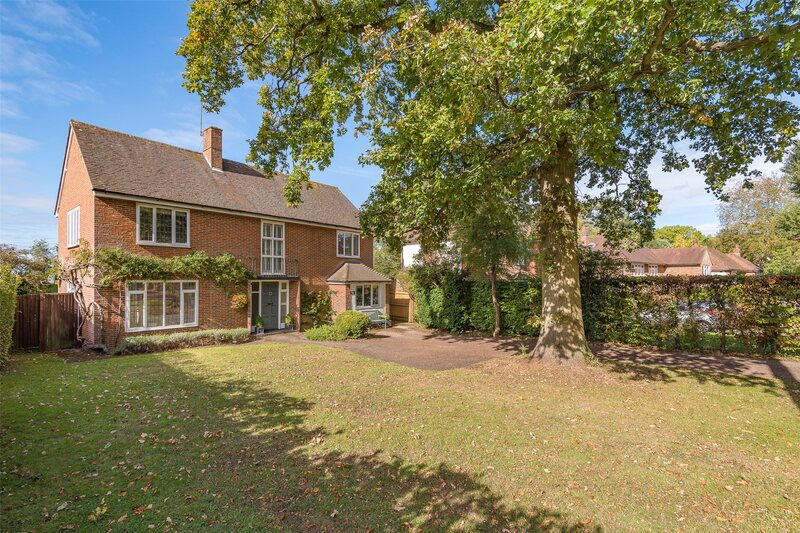 The south west facing rear garden offers a secluded outside space and benefits from a spacious patio leading onto a well-manicured lawn which is bordered by mature beds stocked with a variety of shrubs. An additional feature of the property is the useful and adaptable storage area that joins the house and a separate workshop. Thanks June, you did well with the choice of tenant. 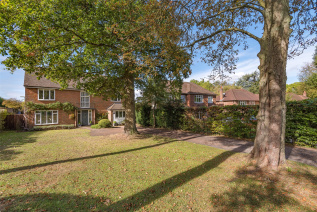 Thank you so much for all you help... you have been excellent and so helpful throughout. 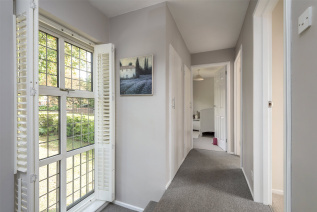 We would like to thank you for your efficiency and professionalism in selling our property. You were extremely helpful and kept us informed at every stage. We would have no hesitation in recommending you and White & Sons. Thank you for your patience and professionalism in facilitating the sale of my shared ownership property, in what proved to be a drawn-out, complex and frustrating transaction. 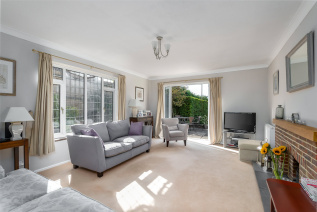 I would certainly recommend White & Sons as a knowledgeable, friendly and trustworthy estate agency..